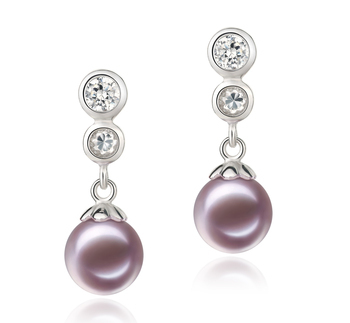 Lavender pearl earrings are very versatile and suitable for inclusion in any woman’s wardrobe. 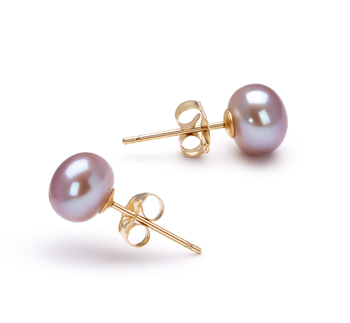 Below are a few suggestions to help you with making the right choice when it comes to choosing from our beautiful collection of earrings to go with any outfit in your wardrobe. 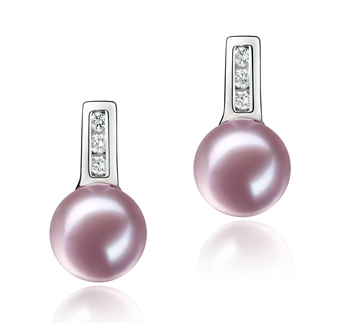 Classic styles of lavender pearl earrings are great for wearing with more sophisticated formal outfits. 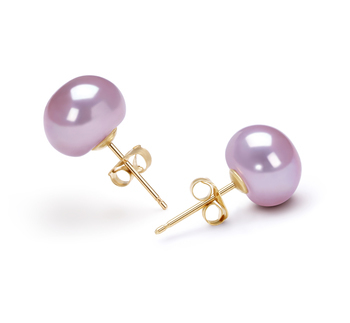 These elegant earrings will add a touch more class to any business or semi-formal outfit that you love to wear to work. 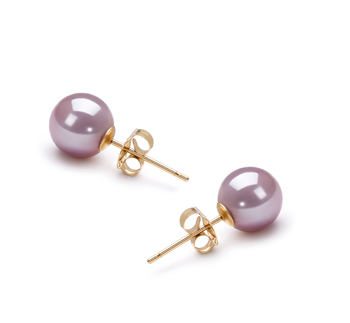 You may want to consider thinking about investing a beautiful pair of lavender pearl drop earrings if for when you want to wear a pair to a more formal event such as a wedding, or a dinner party. 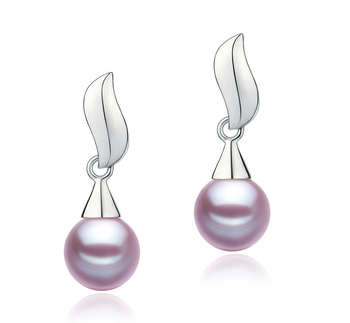 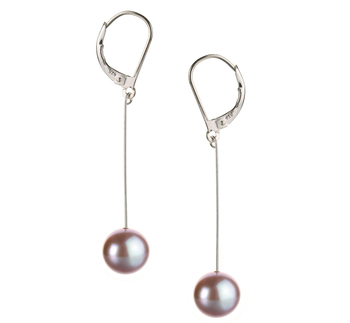 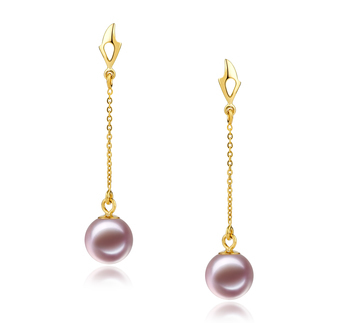 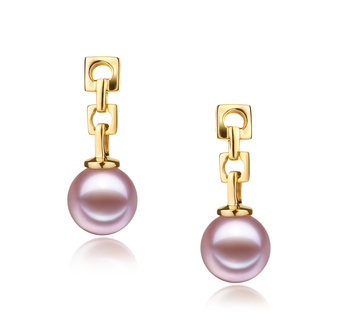 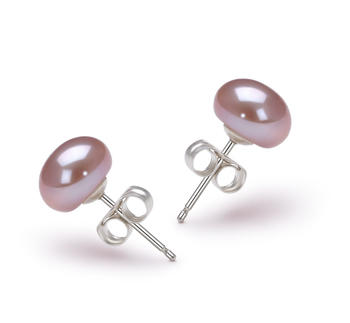 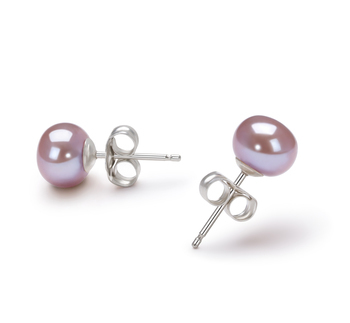 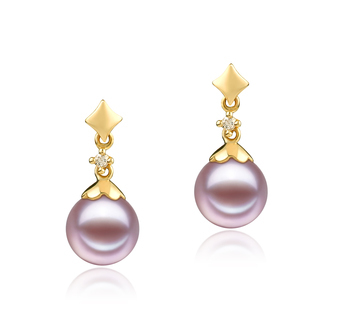 A pair of our more modern style lavender pearl earrings will add a touch of sophistication to your more casual outfits. 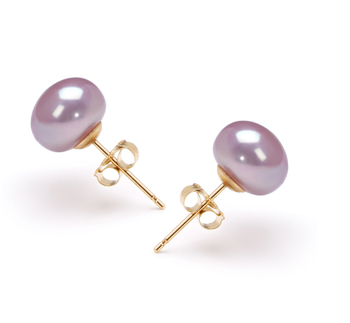 If you aren’t really into large bold pieces of jewellery then a pair of our lavender pearl stud earrings would be perfect for you. 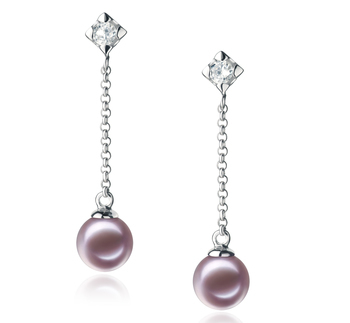 These delicate earrings will pretty much complement every face shape, and help to brighten up any complexion. 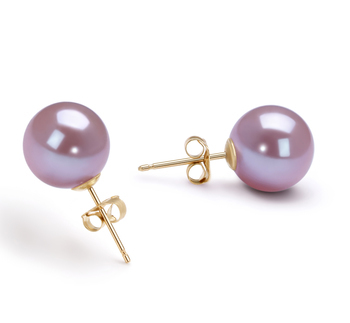 Pearls aren’t something that only your grandmother or great aunt should be wearing. 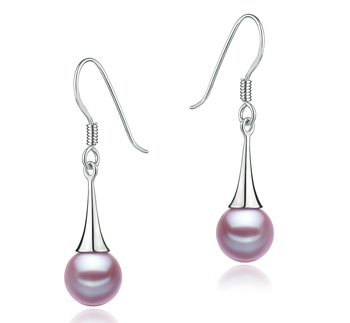 We have a good selection of beautiful lavender pearl earrings that will suit women of all ages. 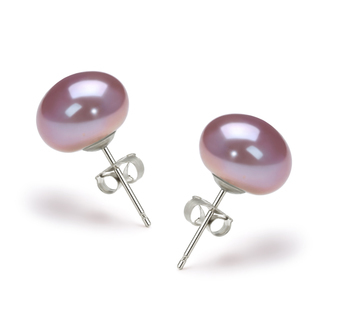 Why not opt for a pair that is a little bit brighter if you want your cute, playful side to shine out. 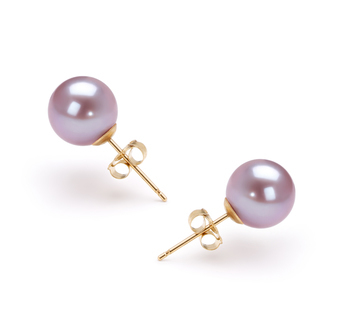 As you can see today with lavender pearl earrings now available in a variety of different styles you will find a pair that doesn’t just suit your budget, but also will suit your tastes and personality. 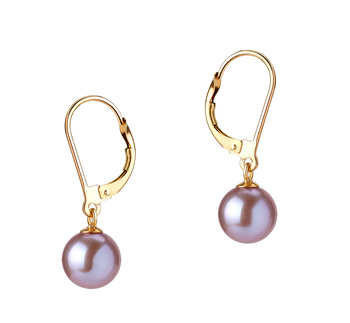 A beautiful pair of our earrings have been designed to provide a touch of class to any outfit without detracting from it, and will you will enjoy wearing them for many years to come.